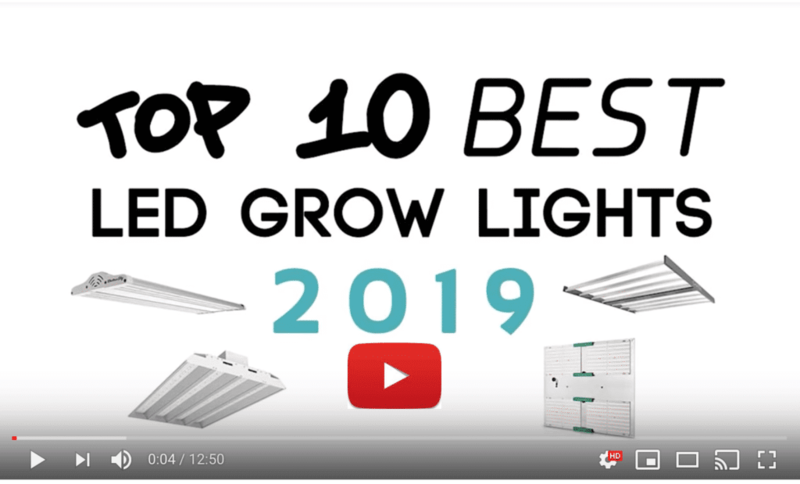 Need an affordable, reliable grow light, suitable for a full grow cycle? MarsHydro’s popular Reflector Series lights are designed for exactly that scenario. 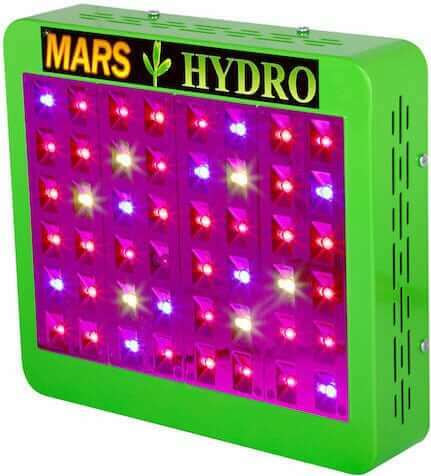 In this review we’ll be taking a look at the Mars Reflector 192, a full spectrum LED grow light designed to replace a 450W HID lamp. Ideal for a 4’ x 4’ flower room, or up to 5.5’ x 5.5’ during the veg phase. 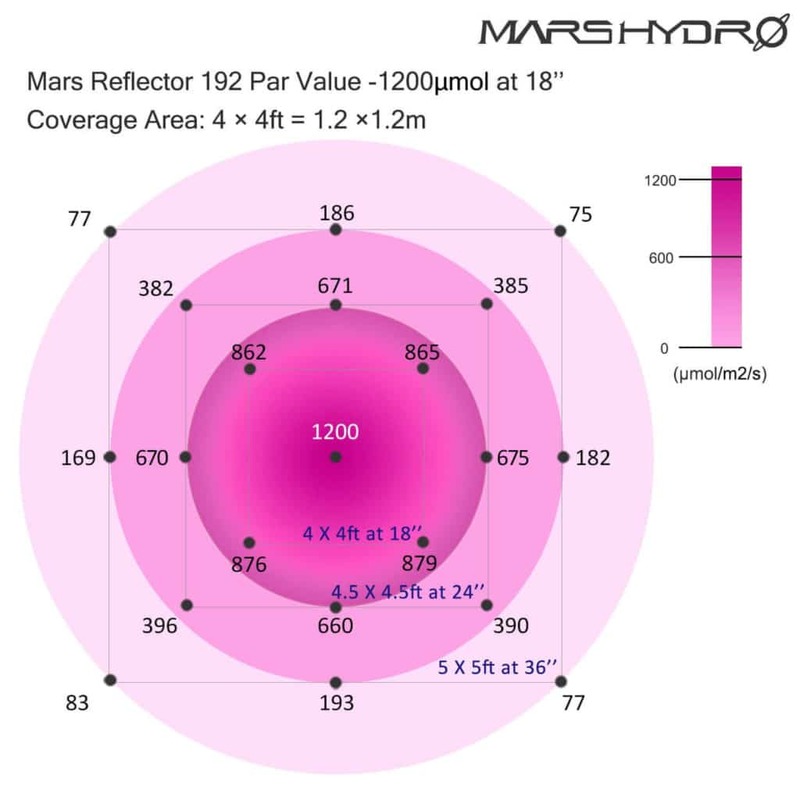 1 MarsHydro Mars Reflector 192 960W: What do you get for your money? 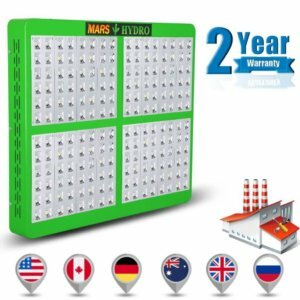 MarsHydro Mars Reflector 192 960W: What do you get for your money? First of all, the 192 in the name refers to the number of LED chips on the light. They’re all high intensity 5W chips from Epistar, a reliable brand name in LEDs. The chips are zener protected, too, meaning that if one should fail your light will still continue working. 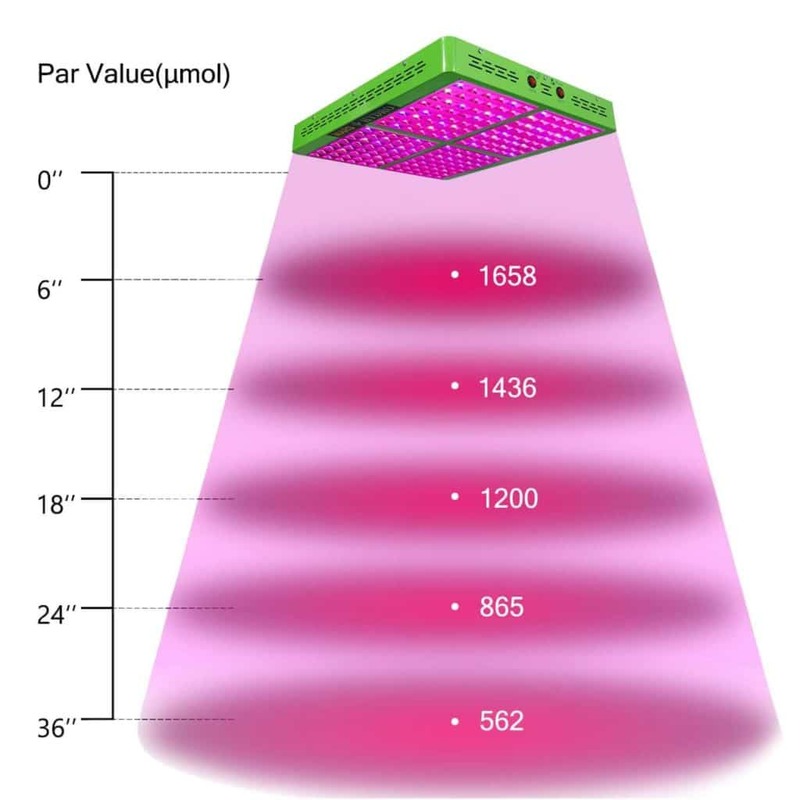 The Mars Reflector 192 is a full spectrum grow light, covering 12 wavelength bands including Infrared (IR), and making it suitable for use for a whole grow cycle. Speaking of grow stages, it comes with individual veg and bloom switches—so you can turn on either or both at once. Meaning that if you wanted to save a little on electricity, you could activate the bloom switch during flowering only, for that extra boost of reds. None of that tells you very much about the light’s actual brightness and intensity though. So let’s take a look at those key specs. As we said in the intro, the Mars Reflector 192 is bright enough to replace a 450W HID—but while drawing only around 254W at the wall and creating significantly less heat. So saving you a bit of money on cooling too. 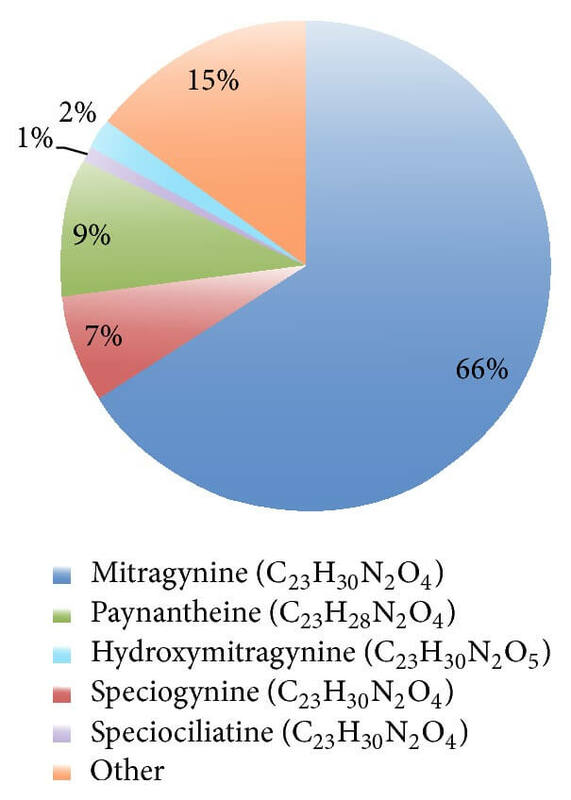 Savings of up to 70% in all, compared to HPS. (Power draw changes to ~387W with both bloom and veg switches activated, or 129W for bloom on its own). Those are good figures for a light at this affordable price point. Moreover, as many satisfied growers have reported, the footprint coverage is pretty even too. Which is another reason we’re happy to recommend Mars lights. Because even some pricier lights will give you “hotspot” problems, i.e. intense light beams beneath each chip but with poor coverage in between. When mounted on light movers, those intense but patchy lights can still be very good. 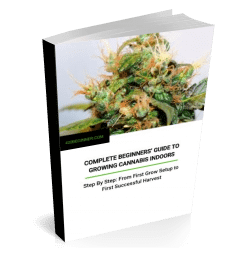 But that’s extra expense, of course, and it’s not very practical for small grow spaces. Which means a light like this is going to be the better choice for home growers. ETL/CE/RoHS safety certified; fire proof parts. Some growers will be disappointed that there are no UV chips, which are supposed to boost THC and terpene production. UV chips are not the most efficient though. And some growers with larger spaces to cover might miss the ability to daisy chain units. Lights in the Mars Reflector Series are designed to do the simple, essential things reliably, efficiently and at great value for money. The Mars Reflector 192 is no exception. You’ll get bright, even coverage; solid, robust build; and low running costs. In short, a very effective light, for a very modest price tag. And if you visit the DazzleKat store, you’ll get it even cheaper than on Amazon!